San Diego Group 8 serves the greater San Diego area in all three missions of the Civil Air Patrol. 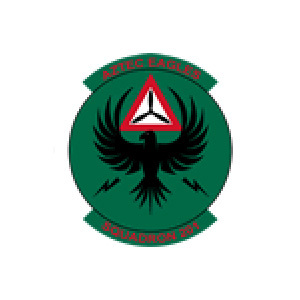 Please visit one of our squadrons listed below to learn more about our local units. Cadet squadrons only have a youth program for cadets. There are senior members in this program, but their purpose is to manage the youth program. Adults can join if their primary interest is working with the cadets. Composite squadrons have both a senior and a cadet program. Some squadrons are special school units. 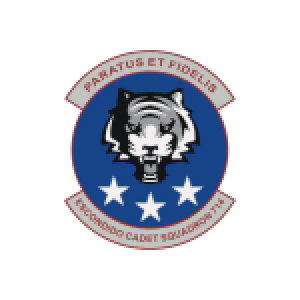 These units have a charter number that starts with an 8, like CA 801, and generally only students who attend the school can participate in that squadron. Senior squadrons only have an adult program for senior members 18 years of age and older. 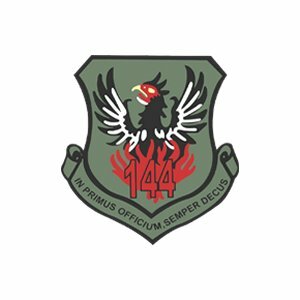 Cadets are not accepted into Senior squadrons.